LED floor lamp. 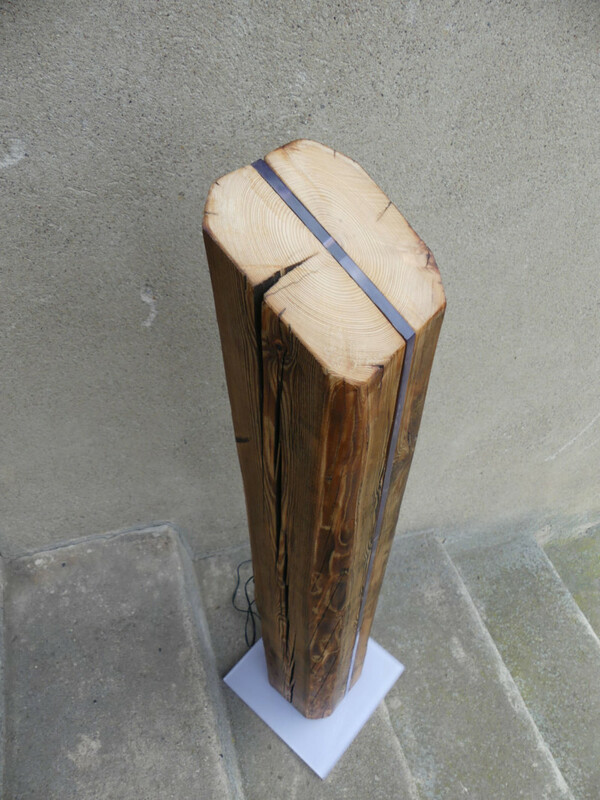 This great 100cm-high LED floor lamp was made out of old barn beams and provided with an insert made of polycarbonate. This is attractively illuminated with LED strips from the inside. 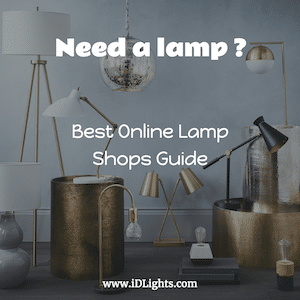 The illustrated lamp is a sample copy.